"He's a gangster. A gangster rapper." 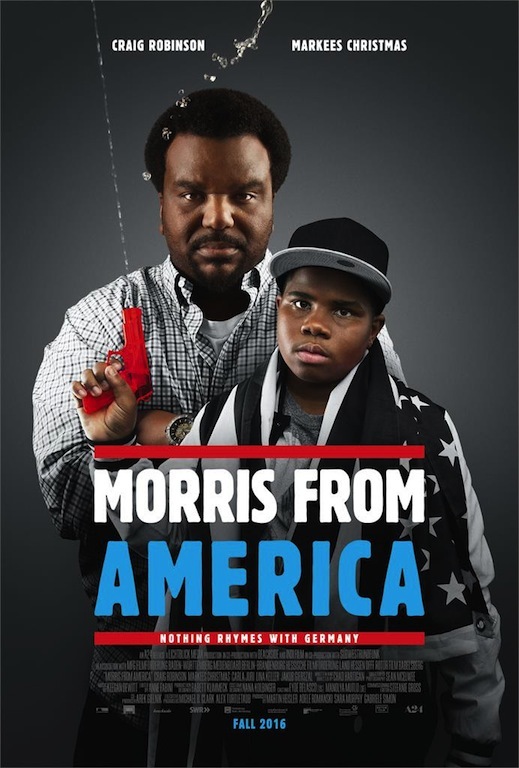 “Morris from America” will be available exclusively on DirecTV starting July 7 and open theatrically in select cities on August 19. Check out a poster for the film below.